Yeah, the Hammer Scandal Pearl is the real deal. 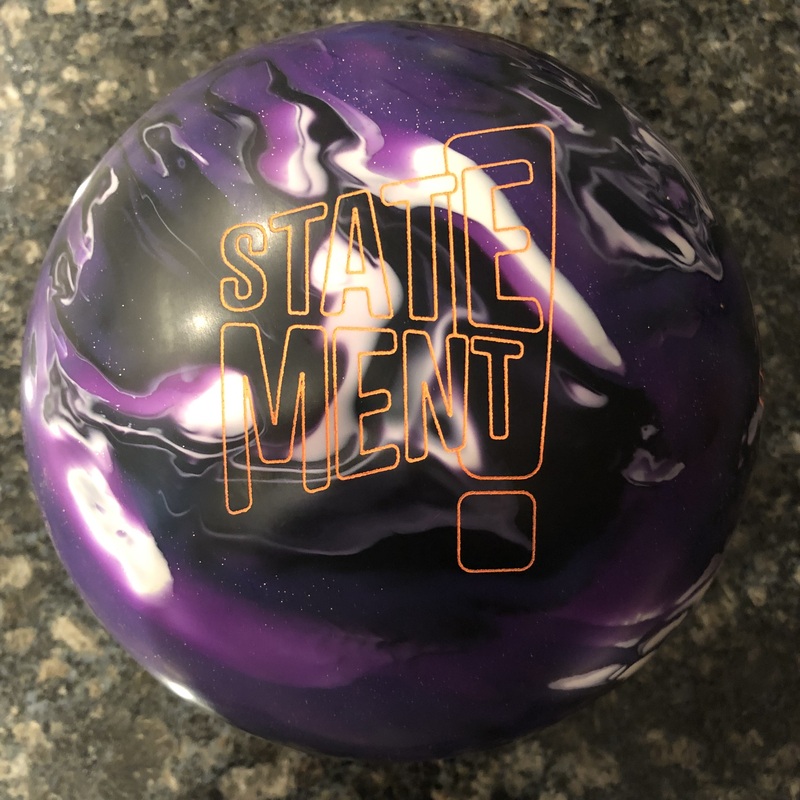 Really nice combination of coverstock to strong core that gives this ball a strong boomy move with a great motion through the pins. The Hammer Scandal Pearl has top line pricing and I’m always critical there. 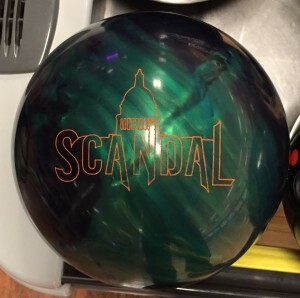 However, this ball will be more usable than the original Scandal and that added versatility earns it higher value scores. The Scandal Pearl uses the symmetric Scandal Core with an RG of 2.48 with a diff of .054 (15 pound) wrapped in Semtex Pearl CFI coverstock. The Hammer Scandal Pearl adds a nice motion to Hammer’s top line. Hammer has had tremendous success for years now with the Gas Mask Core. 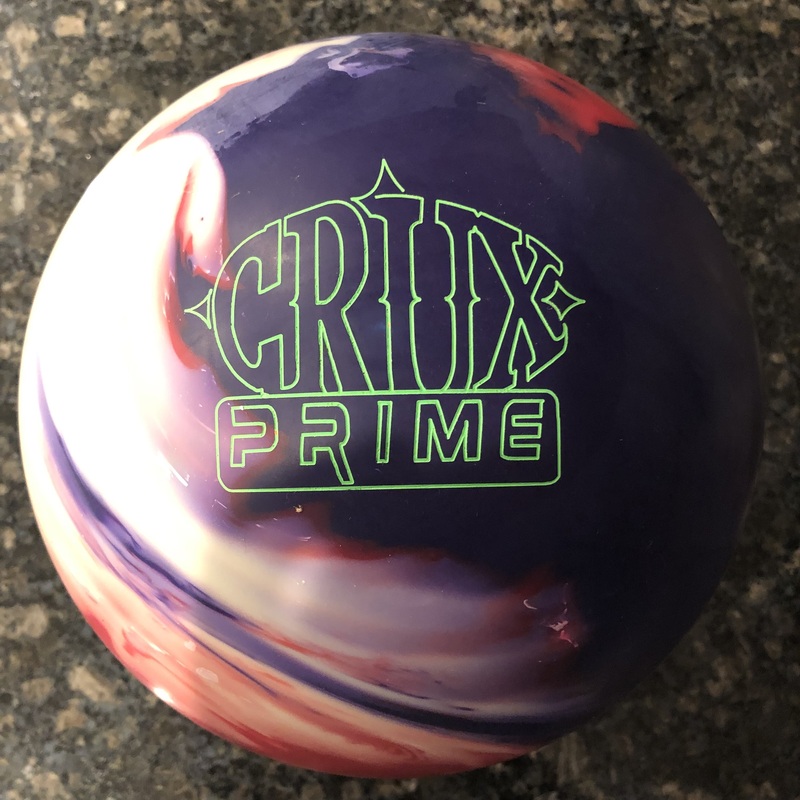 That’s a big asymmetric core that’s had many different coverstocks over the years and the ball has had mostly universal acclaim. Now Hammer brings a big strong symmetric core to their brand. 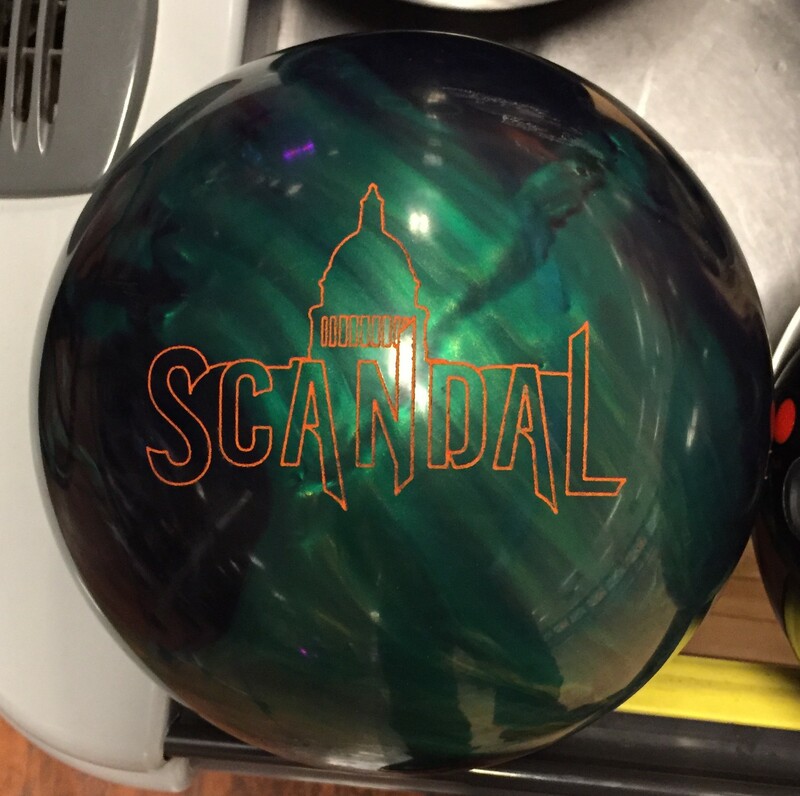 The Scandal Pearl gives the original Scandal a beautiful sibling, both in looks and ball motion. It seems to have a nice synergistic effect between core and cover. 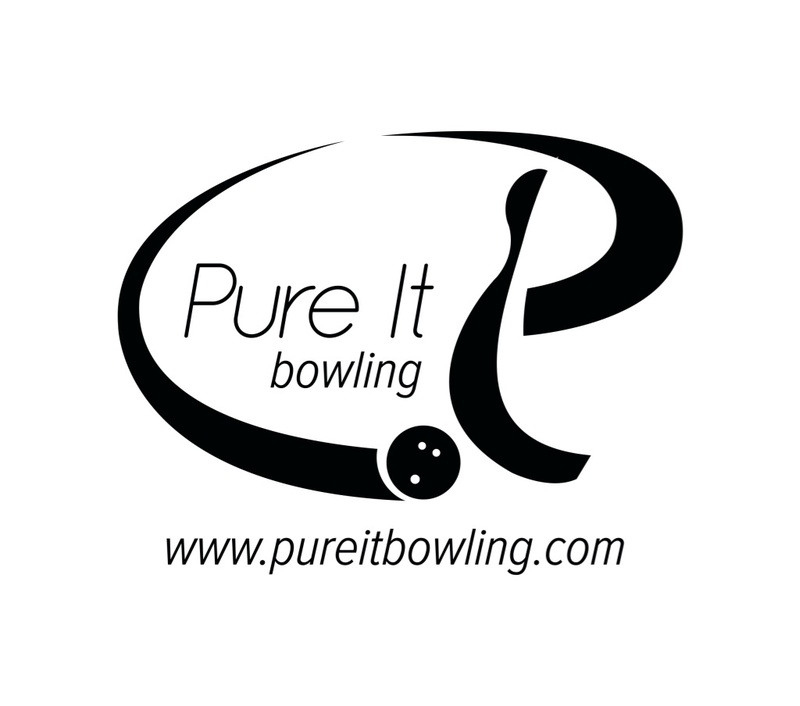 Simply put, the ball is much cleaner up front and mids than the first Scandal while still having a booming heavy rolling motion which continues nicely through the pins. Basically, the Scandal pair is the symmetric complement to the asymmetric Dark Legends/Red Legend. So the asymmetrics give the extra punch, but sometimes that leaves flat entry to the pins when it’s too much. That’s when you step over to the same strength but symmetric ball so you can maintain the same board coverage with a slightly more rounded reaction that is more continuous in that scenario. Beyond that, you would then drop down to Hammer’s Rebel series. 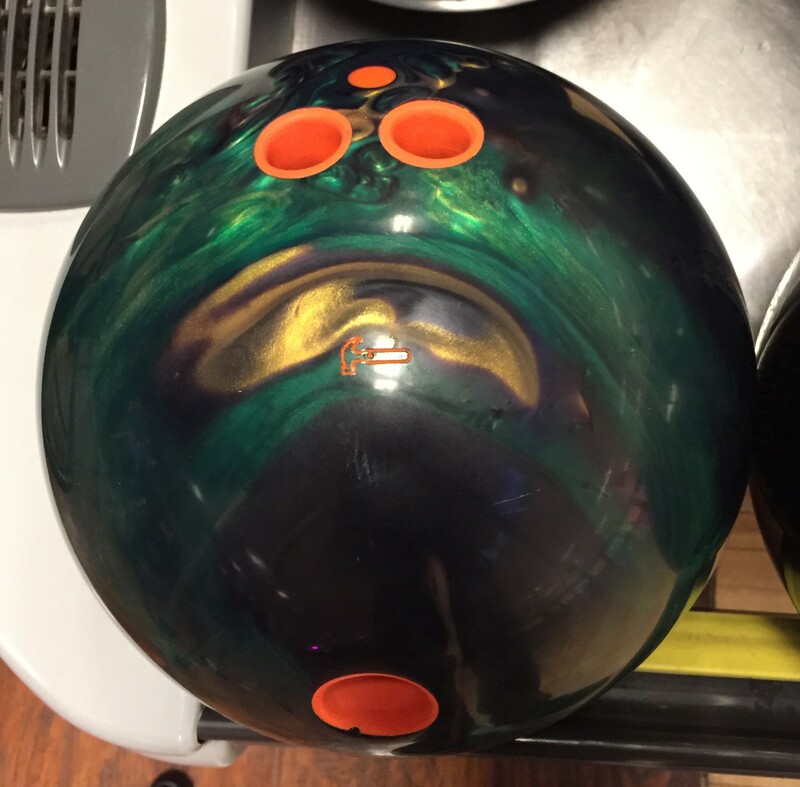 As Greg tests the ball, you can easily see how continuous the Scandal Pearl is through the pins. He is targeting 17 at the arrows out to 8 and he is generating about 6 degrees of entry angle. The ball just doesn’t deflect very much as it goes through the pins. In terms of forgiveness, the ball didn’t see to be jumpy so Greg had some miss room. It generally kept him safe from big leaves even though it’s a pearl. We obviously saw a stand out ball reaction with the Hammer Scandal Pearl. 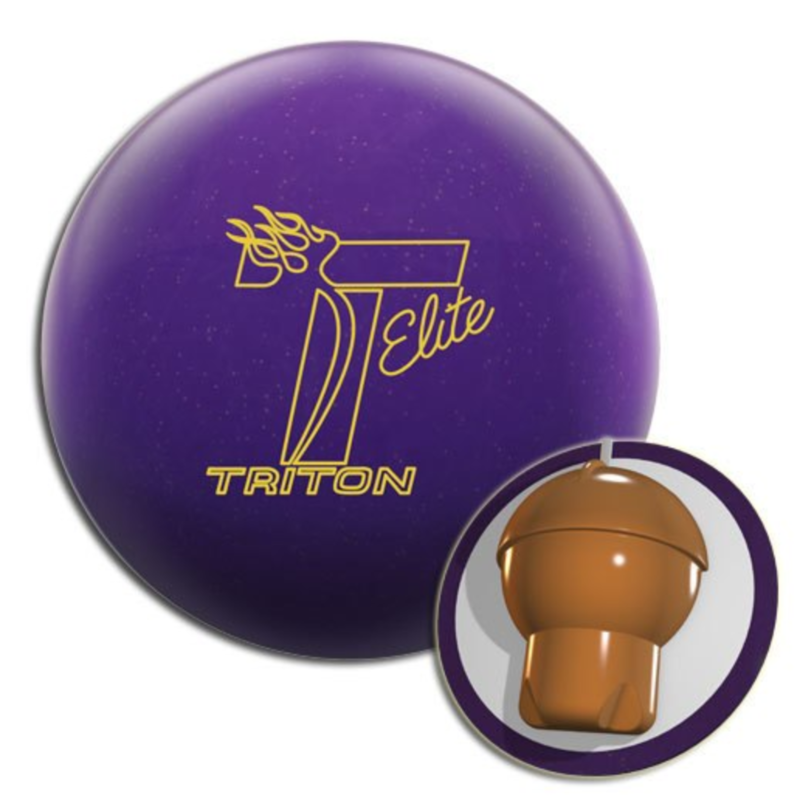 It will be very usable for many folks on THS due to the strong but clean pearl coverstock. It is also has a boomy and continuous and controllable backend. Hammer fans will like this piece and it fills a nice slot in the strong symmetric space.